We are excited to start announcing the winners in our 2nd Annual Short Film Contest: Tangerine Dreams! Way to go Filip Sjovall! What a fantastic piece created in Spain. Check out Filip’s YouTube Channel here. Look for more category winner announcements each day this week! 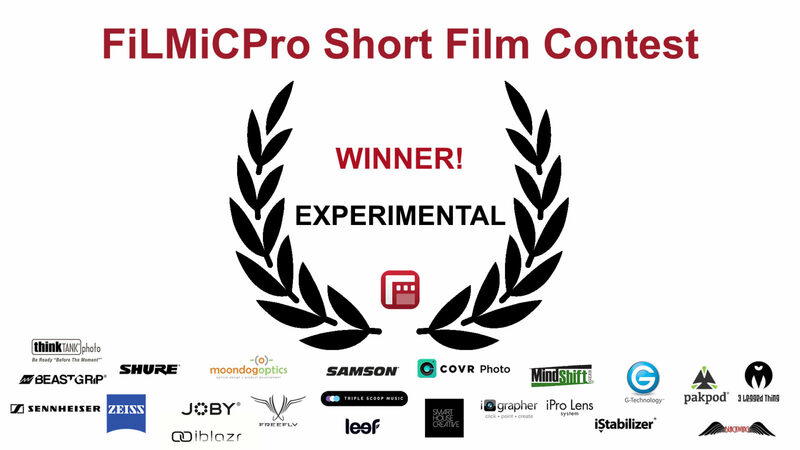 Tagged Contest Winner, Experimental, filmic pro, filmmaking contest, Short Film Contest.